Organic jeans are made from plant fibers grown without artificial fertilizers. A woman wearing organic jeans. Organic jeans are made of cotton that is not grown with any fertilizers or chemical pesticides. Cotton is one of the most commonly used materials throughout the world. To keep up with the high demand, farmers have to ensure that cotton crops are not ruined by insect infestation. Insecticides and chemicals are commonly used to produce substantial crops. These chemicals, however, can damage the surrounding environment and cause serious health problems. Purchasing organic jeans not only helps to reduce environmental damage, but it can also be a healthier alternative for the user. The pesticides used to grow cotton, which is not edible, can be more toxic than those used on food crops. These toxic substances remain on the material and are thought to be carcinogens, or cancer-causing agents. Trefluralin and acephate are two of the most commonly used pesticides in the United States. They are both used mainly on cotton crops and they are thought to be linked to several types of cancers. These chemical pesticides and fertilizers are used throughout the cotton-growing process. 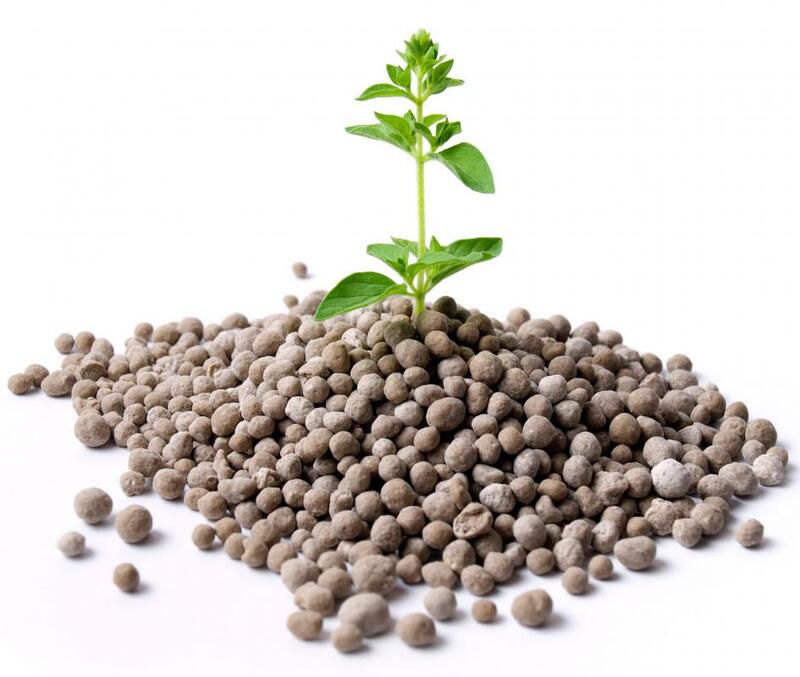 Before the seedlings are planted, chemical fertilizers are used to enhance the soil. Once the plant begins to grow, other chemicals are also added. For example, fungicides are used to reduce diseases in the cotton plants. Chemical growth regulators are used to control the height of the plants. Most types of organic jeans are made from organic cotton, but they can also be made out of other types of materials. Hemp is one of the oldest known textiles and it is naturally insect resistant. It is thought to be a strong and durable material and it can easily be combined with other fabrics for different textures. Tencel, which is also used to make organic jeans, is made from the cellulose pulp found in wood. It is known for being a warm, bacteria-resistant material. The cotton fabric used to make conventional jeans also has to be dyed blue. This can require several dips into a dye made from oil and coal. In many countries, there are no regulations regarding these dyes. Old dyes can be used without being refreshed, after which they may be dumped into lakes and rivers. The result can be waterways filled with high amounts of cadmium, mercury, and lead. Organic jeans are typically dyed with indigo dye, which is made from the indingofera tinctoria plant. Dyes made from oil and coals are considered synthetic. Indigo dyes are natural and do not pose a threat to humans or the environment. What are the Different Types of Cotton Organic Clothing? What are the Pros and Cons of Organic Baby Clothing? What are the Different Types of Kids Organic Clothing? What are the Different Types of Yoga Clothing?